Reworking a UK format as Christians Like Us, CJZ reveal how they keep competitive against major prodn cos.
“If he offended anybody, he’s sorry and so are we,” says CEO after business affairs depts cop a shellacking. 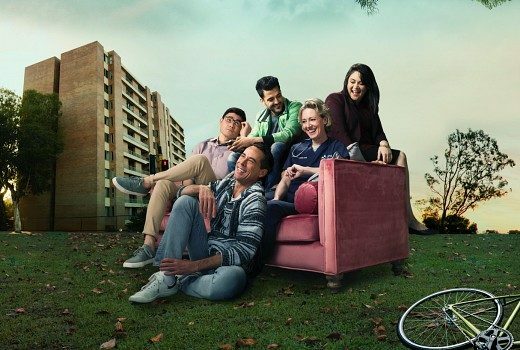 Why a ride sharing brand featuring in an upcoming Drama isn’t a breach of the ABC Act. 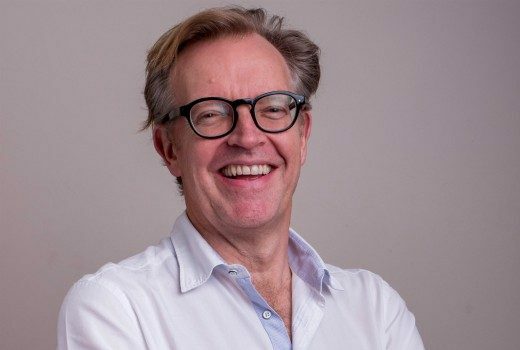 CJZ to produce a doco special on the two men behind the MOJO advertising agency. 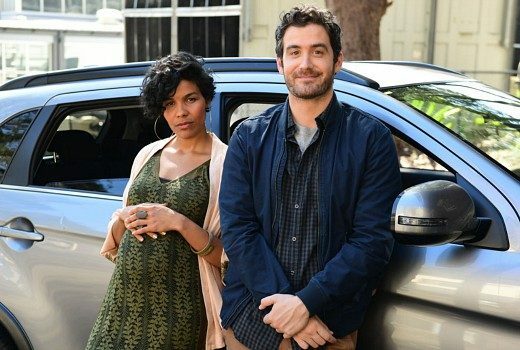 How can TV shows launch better? 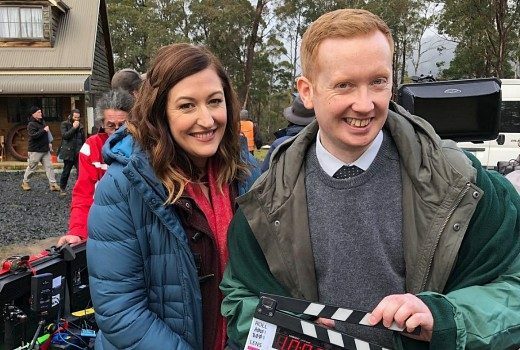 Exclusive: Producer Nick Murray believes networks need to ignore social media vitriol & media negativity. 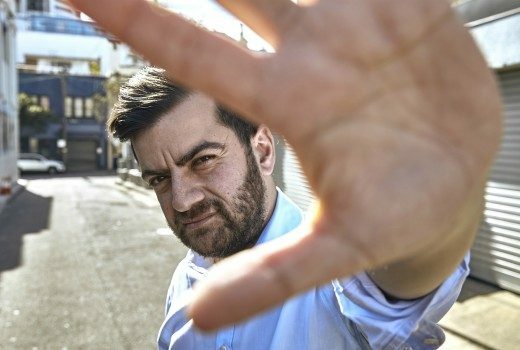 Sam Dastyari’s shift from politics to media takes on an outrage close to home. 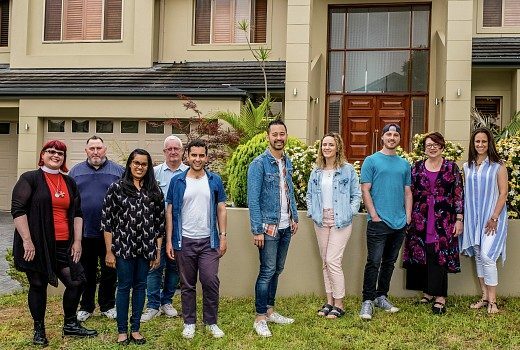 Ratings: Without a stripped reality show, Nine struggles against House Rules & MasterChef. 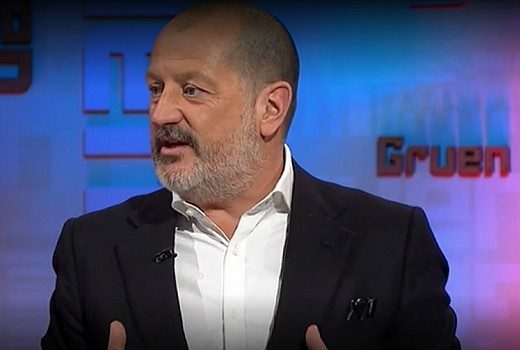 Will we get more Gruen? Todd Sampson explains the panel’s position on whether we can look forward to more ABC Gruen. 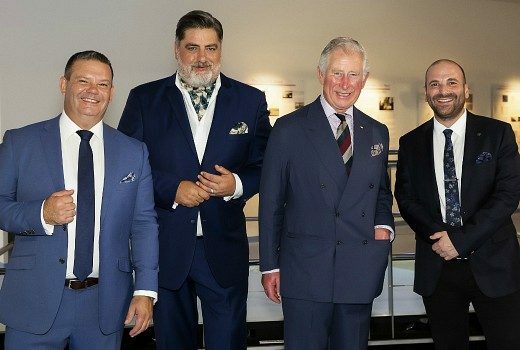 Ratings: His royal highness hits a high 920,000 for TEN, The Front Bar beats the Footy Show. Again.